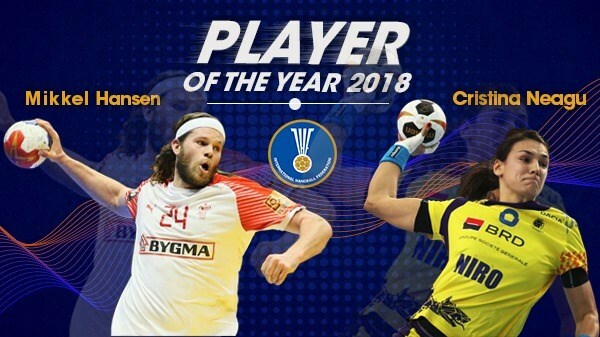 Cristina Neagu (ROU- CSM Bucuresti) and Mikkel Hansen (DEN-PSG) have been named the World Handball Players of the Year 2018. 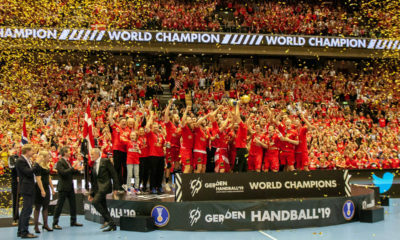 Neagu thereby becomes the first person to have won the award four times, while Hansen receives his third and joins club teammate Nikola Karabatic as the leading male player with the record. Neagu was previously named World Player of the Year in 2010, 2015 and 2016. 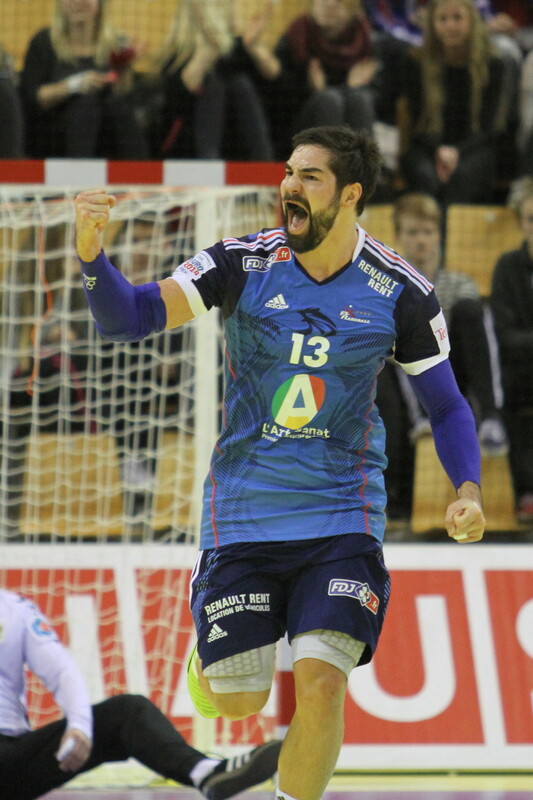 In 2018, meanwhile Mikkel Hansen received the award intwice in the previous years.